Janine di Giovanni: What Does It Take To Cover A War? Reporter Janine di Giovanni has covered countless wars, including conflict in Bosnia, Sierra Leone and most recently Syria. She tells stories of everyday human courage in conflict zones. What Does It Take To Cover A War? 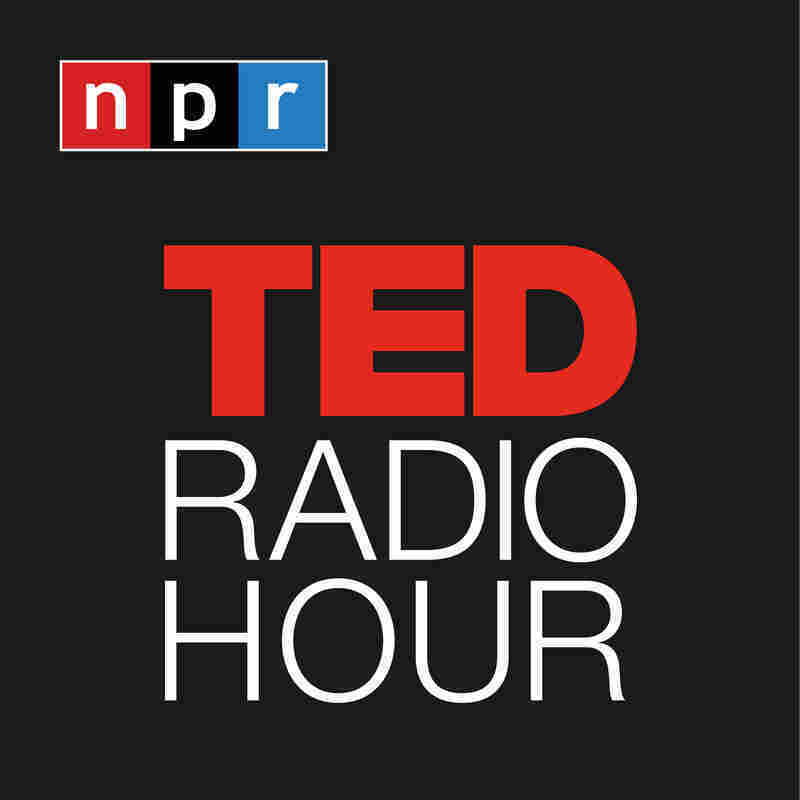 Part 2 of the TED Radio Hour episode Courage. Reporter Janine di Giovanni has covered countless wars, including conflict in Bosnia, Sierra Leone and most recently Syria. She tells stories of everyday human courage in conflict zones. Fear is a part of being courageous; it has to be. Janine di Giovanni is the Middle East editor for Newsweek. She writes for the British, American and French press, and has reported from Afghanistan, Iraq, Israel, Algeria, Gaza, the West Bank, Zimbabwe, Rwanda, Pakistan, East Timor, Ivory Coast, Bosnia, Kosovo, Liberia, Somalia, Nigeria and Sierra Leone. She is the author of several books, and has won four major journalism awards, including the National Magazine Award.